Each year, we get to drive dozens of new vehicles. However, it isn’t often we get excited enough to boast about a couple of all-new rides. This month we drive two, SUV’s that we think you’ll get excited about too after your test drives. Used to be, Buick was a “near” luxury brand. No longer. 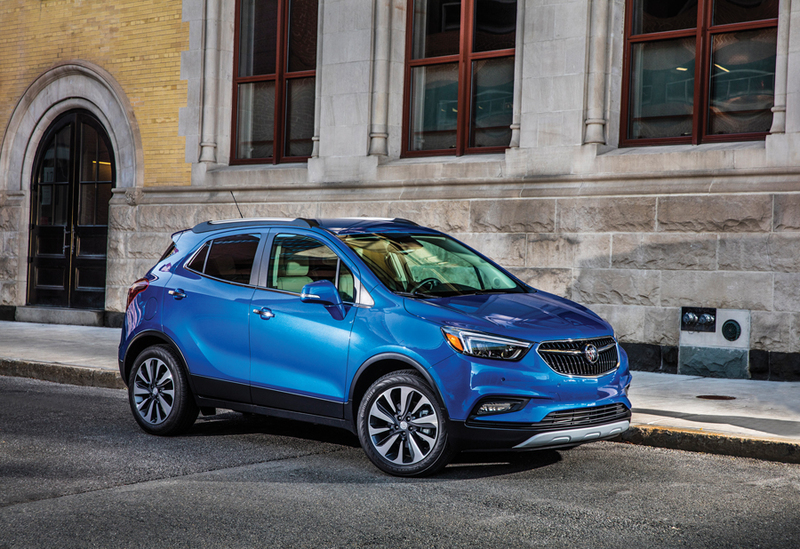 The completely redesigned Enclave Avenir can now be considered full-on luxury and a “Beauty” to behold. 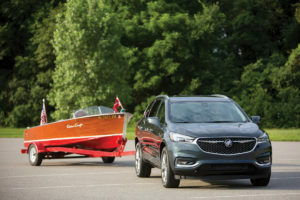 We recently drove the “Avenir,” an all-new trim name for top-of-the-line features that now place this Buick in direct competition with Lexus and Infiniti. The Avenir includes an exclusive three-dimensional mesh grille paired with chrome wings inspired by Buick concept cars, as well as 20-inch wheels. Five premium exterior colors are available along with a Chestnut interior with Ebony piping on the seats and contrasting stitching. Avenir floor-mats; a wood-accented steering wheel and Avenir-scripted sill plates are just a few items you’ll want to point out to your now jealous next-door neighbors. A smooth 3.6L V-6 engine delivers 310-horsepower to 2 or all-wheels. 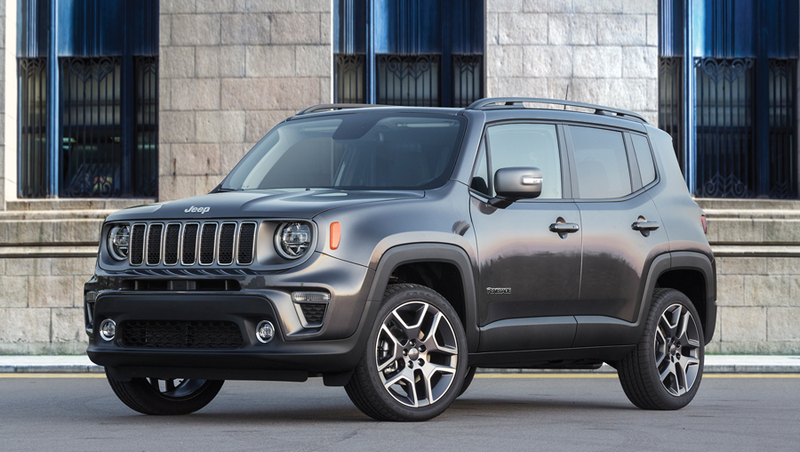 An imperceptible nine-speed automatic transmission is standard on all models. A premium suspension system with continuously variable real-time damping is also available. Starting price for the Enclave is $40,970. Add several thousand dollars for models sporting the Avenir emblem. The venerable X3 has become one of BMW’s most popular models with seating for 5 and a mastery of ride quality and handling. The all-new M40i adds the “Beast” factor to an already capable factory do-all. When we say “all-new” we mean from the ground up, but you’d be hard pressed to see any noticeable deviations from the outgoing model. Side-by-side though, the ’18 model is larger than the old, which translates into more interior room. Its 8-speed Steptronic Sport automatic transmission with Launch Control is a delight in either full-automatic mode or paddle-shifted intervention. The full-time all-wheel drive system is the only one available, as it should be. 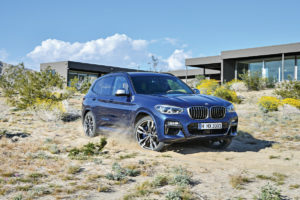 BMW is typically at the cutting edge of in-car connectivity but in the X3, Apple Car Play is in, and Android Auto is out. The X3 M40i starts at $64,045.